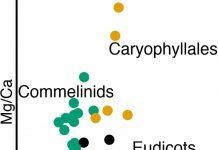 Given the current pace of anthropogenic change, understanding plants’ evolutionary response to shifting abiotic conditions is vitally important. Schwallier et al. 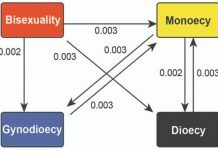 analyse the relationships between anatomical wood characters, habit, abiotic preference and phylogenetics. Wood anatomical sections of Nepenthaceae. 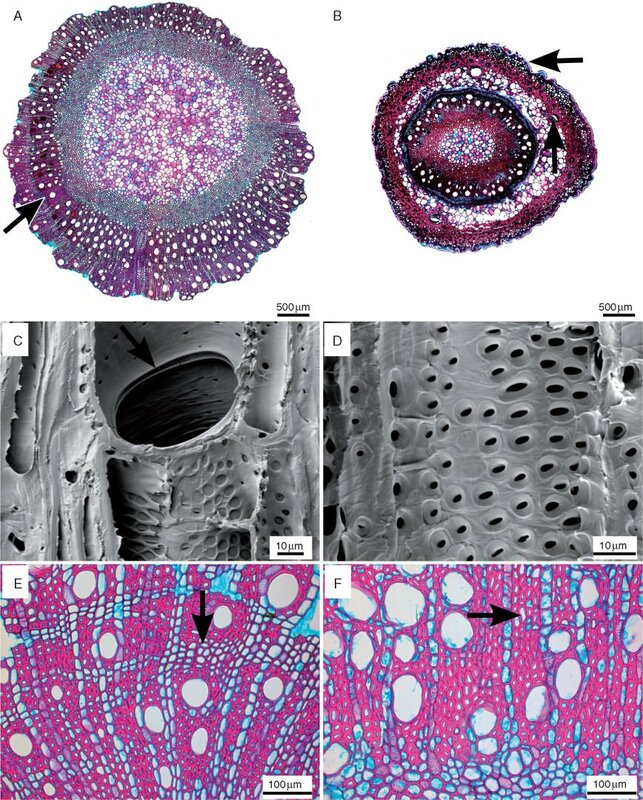 Transverse light microscope sections (A, B, E, F) along with radial (C) and tangential (D) scanning electron microscopy surfaces of Nepenthes wood. (A) Nepenthes khasiana, mature stem (bark detached) showing wood with an indistinct growth ring (arrow). 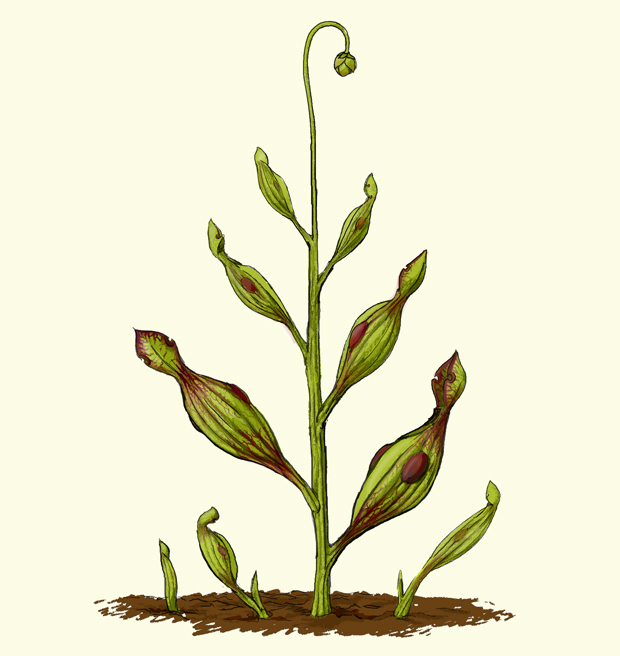 (B) Nepenthes muluensis, entire juvenile stem with pronounced cuticle (horizontal arrow) and lignified areas in both the outer stem area (cortex) and the inner stem part (wood and outer pith region); the vertical arrow points to the vascular bundle in the cortex. (C) Nepenthes tobaica, bordered, simple perforation plate with rim (arrow). 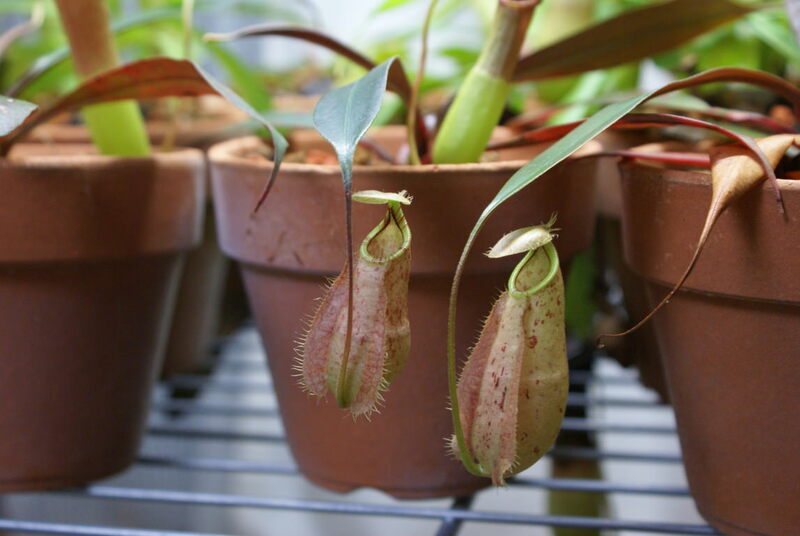 (D) Nepenthes smilessi, alternate intervessel pits. (E) Nepenthes smilessi, tendency to form banded axial parenchyma (arrow). (F) Nepenthes edwardsiana, diffuse-in-aggregates axial parenchyma (arrow). 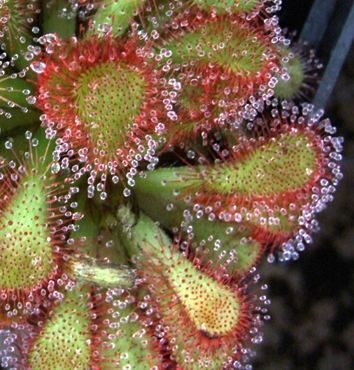 An extensive anatomical study of the iconic carnivorous plant genus Nepenthes is presented in counterpoint with an evolutionary perspective through character mapping at the genus and Caryophylalles order level. 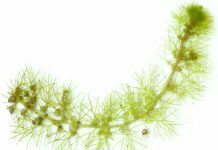 Uncovering evidence of the conservative nature of many wood characters within the genus provides an important framework for future drought tolerance experiments and conservation of these spectacular carnivorous plants.